3. 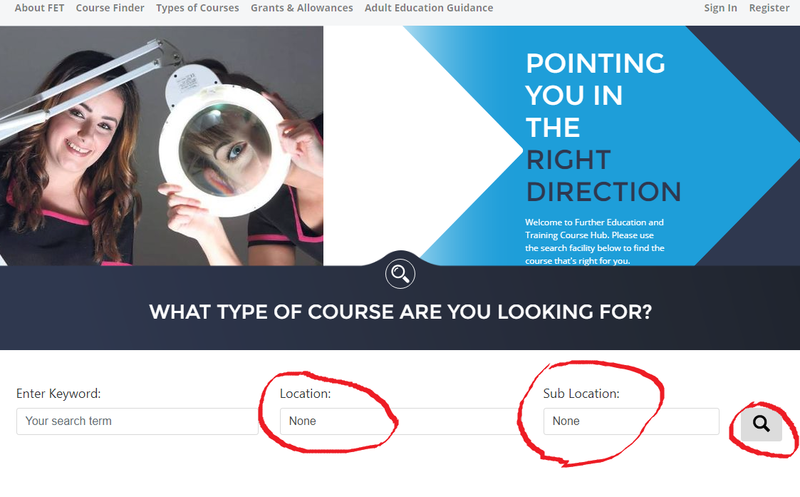 Click on the Request for information located in the drop-down menu for Post Leaving Certificate course this will help you request further information. From here we will discuss and determine the best option for you. This is the quickest and most effective way to ensure you are in the system and eligible for a place, the school receives your request immediately and as places are on a first come first served basis it can be the difference to gaining a place in the course. 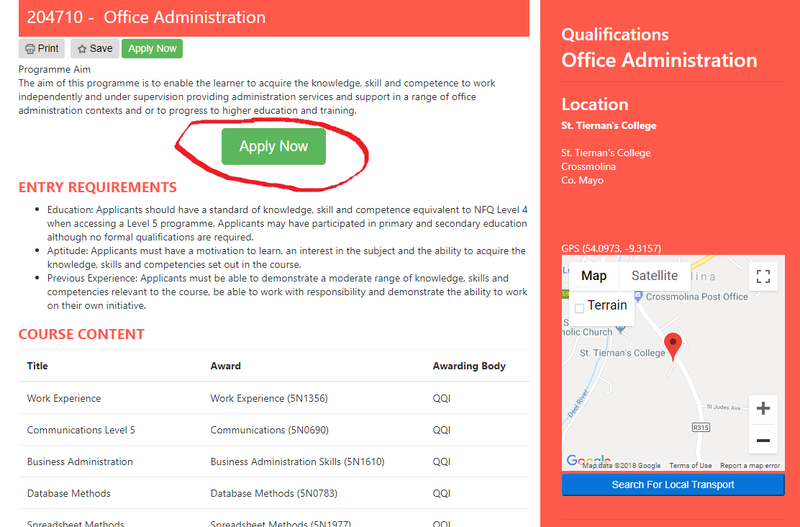 If you require any further assistance on this, please do not hesitate to call Michael Moyles in the school at (096) 31236 or if you wish to call in person to the school we will help you with the online application process.